In today’s modern workplace, feeling overwhelmed by your workload is nothing unique. We’ve all been there. Some might say it’s the “new normal.” However, just because it’s expected, doesn’t mean you have to put up with it. By leveraging a few simple strategies to streamline your workweek, you can use your limited time more wisely. With a little Monday-Friday planning, you can make sure you’re focusing on the right priorities and accomplishing them, not just spinning your wheels. 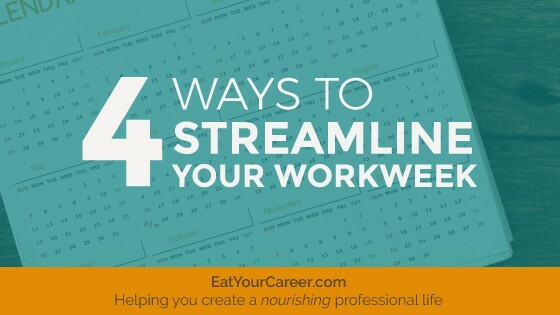 What Does It Mean to “Streamline Your Workweek”? To streamline your workweek simply means to find more efficient ways of organizing your week so it flows more smoothly and you get more done. All too often, we arrive at work on Monday with the best of intentions, but come Friday, we’re wondering where the time went. With streamlining, we clear away the clutter and create more effective weeks, from start to finish. Ah, ’tis the season of inspiration, my friends! Lately, I’ve also been thinking a lot about habits. Habits are an interesting sub-set of goals. Over the past 6 months, for example, I’ve developed a new habit for morning workouts—and as a result, I’ve come closer to attaining several of my health and fitness goals. It’s no secret that developing strong habits can propel us forward, while holding onto bad (unproductive) habits can stifle our progress. A lot of people set “goals” that are really habits they want to make or break: drink more water each day, workout more frequently, wake up earlier, watch less television, eat out less often, etc. In my experience, these habits are really step stones toward achieving some kind of bigger goal—eating out less often may relate to a goal of saving money or losing weight, watching less television might support a goal of spending more quality time with the kids, and so on. The process for developing or breaking a habit is similar to the process for achieving a goal, but it’s not precisely the same. You see, habits are engrained patterns of behavior. While a goal can be attained and completed, habits are meant to be ongoing. They’re never really done. So, when you want to develop a new habit, you have to go through certain steps to “imprint” the behavior in your brain. The same is true for breaking a habit—there’s actually a specific formula that makes the process of deprogramming the behavior much easier. If you’re in the middle of setting goals for the new year, it’s worth your time to consider the habits you might need to make or break to improve your chances of success. 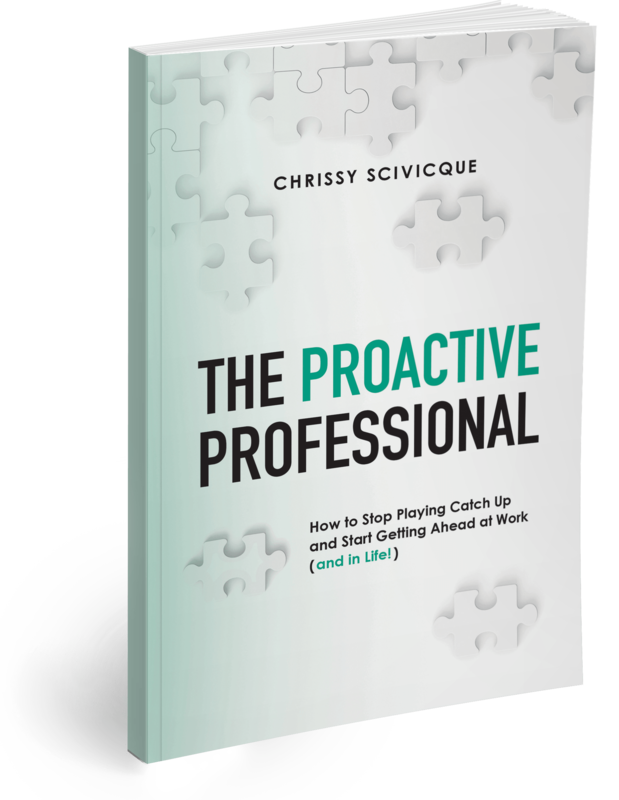 In this webinar, you’ll learn how to leverage the power of habits to boost productivity and help you achieve your personal and professional goals. I’m back again writing another article based on the wisdom I’ve gained from Jeff Haden’s amazing book, “The Motivation Myth.” If you missed my previous article, you can read it here. This concept is not a new or revolutionary one, but it still strikes me as important given our world today. Haden reminds us that there are no shortcuts to success. These days, we’re all obsessed with “hacks,” those tiny tricks to make life and work easier. These little gimmicks tell us we can reduce the time and effort it takes to achieve our goals by doing one ridiculously simple thing. But, according to the author, there is no way to shortcut complex things, like learning a new skill or achieving a large goal. There is no substitute for time and effort. “Hacks” only work for simple tasks. Need an easy trick to organize your workspace fast? No problem. But you can’t rely on that kind of thing when your goal is to achieve a promotion or master a new software system. So many of us are impatient—I know I am! And we all want things to be easy. After all, we have a lot on our plates and only so much time, energy and attention to distribute around. When it comes to achieving goals, we have to be careful about these natural tendencies. Impatience, to a certain degree, can help light a fire under us. And of course, we want to use our resources wisely. But these feelings can also be counterproductive. I often tell people I’m a firm believer in the power of goal setting. But I’ve come to realize that this statement oversimplifies the matter. Goal setting, in and of itself, is certainly powerful. After all, if you don’t know where you want to go, you’ll probably end up somewhere…but whether or not that’s a place you want to be is anyone’s guess. I’m not willing to take that risk, so I set goals. However, it goes far beyond that. It’s what I do with my goals that really matters. I’ve learned (through a lot of trial and error) that a goal set but left unattended is worthless. Goals are like curious toddlers…if you don’t pay attention to them, they wander off. You have to give them constant love because that’s what they need and it’s what they deserve. Over the years, I’ve studied this topic quite a bit. I’ve tested all kinds of strategies and figured out what really works. The truth is: There’s a predictable pattern when it comes to achieving your goals. If you do just a few key things, your chances of success increase exponentially! Curious about what those things are? Join me for this month’s free webinar and you’ll find out. So, you’ve got goals. That’s great! But now comes the hard part—turning them into real, tangible results. The mere act of setting a goal doesn’t guarantee success. Without a strategy in place, it’s easy to lose focus and get distracted. Luckily, there’s a lot of research available that helps us understand how to stay on target, maintain motivation and avoid the common pitfalls that lead to unrealized goals. In this session, we’re talking all about goal execution! To access the video replay, join the Career Resource Library. You can access this webinar plus dozens of additional resources including training videos, downloadable workbooks, and more. LEARN MORE HERE. Hooray! It’s the most wonderful time of the year! No, I’m not referring to the holiday season. That’s great and all…but for me, the last month of the year is the best because it always involves my 3 favorite activities—planning, organizing and goal setting! To be honest, I got started a little early this year. I’ve been deep into this work for a month already. Hey, I’m being proactive. I know how busy the end of the year gets and these activities are non-negotiables for me. There’s nothing more unsettling than starting the new year without a good, solid plan of attack. So, I wanted to do everything in my power to get the process rolling as early as possible. That being said, it’s always a work in progress. I might start the year with a clear plan, but goodness knows things change. I have to be flexible enough to adapt my plans as life evolves. But I’ve found that’s a whole lot easier to do when I’ve done the necessary pre-work—when I’ve spent the time and energy required to really focus in on what I want to achieve. Then, when life throws me a curveball, I can roll with it and get back on track quickly. This is just one area where I think a lot of people fail when it comes to goal setting. They don’t do enough to gain real clarity so, when they hit a bump in the road, their goals get pushed aside, never to be heard from again. Of course, people make a lot of other mistakes in this process too. I know because I’ve made them all! As a result, I’ve learned how to avoid them and how to create goals that really work. 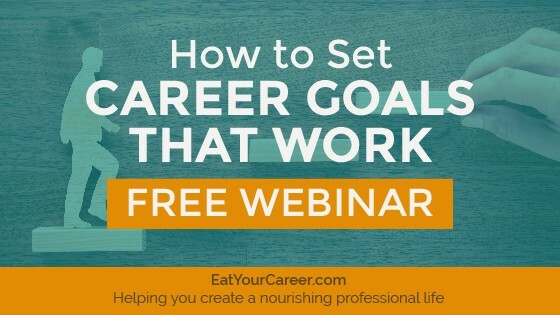 I’d like to invite you to learn more about my goal setting process in this month’s free webinar. We’ll explore the steps in detail and talk about how to apply them to your career. 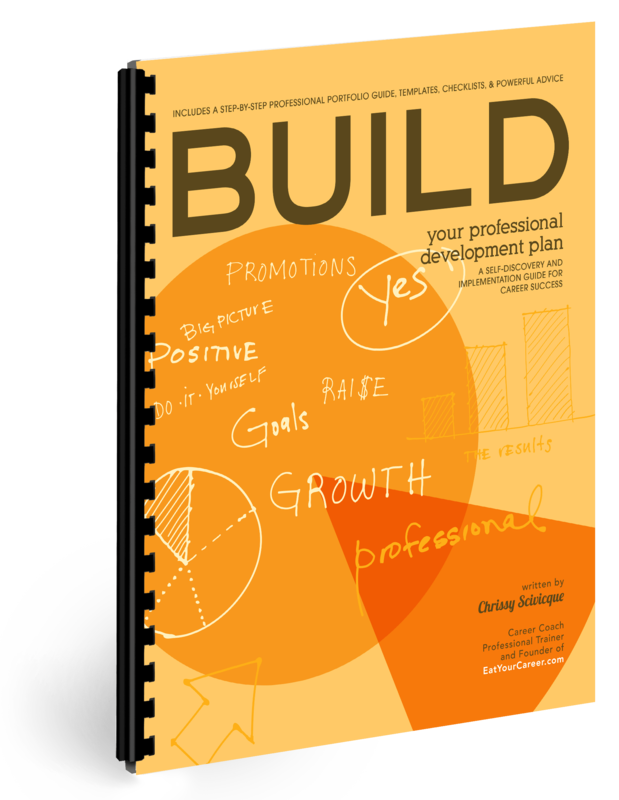 If you have some big professional aspirations for 2018, this is an absolute must. If you’ve ever set a professional goal and then found yourself lacking interest or motivation to complete it, you’re not alone. The art of goal setting is tricky and, if you don’t do it correctly, you’ll end up off track and distracted. 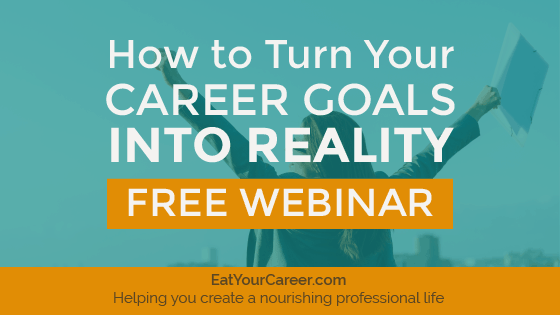 In this program, we’ll explore strategies for setting career goals that actually stick. Did you set New Year’s resolutions for your career? If so, I want to help make sure you keep them! In my most recent segment on Fox 31 Denver’s Good Day Colorado, I share 6 simple strategies for success. Watch the video below.